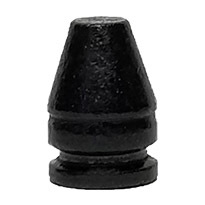 All of your polymer bullets work very well, are very accurate and makes gun cleaning easy. 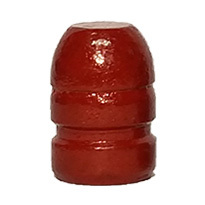 These also feed very well in both my 1911's. Great product and delivered exceptionally fast. So glad I found out about your products. 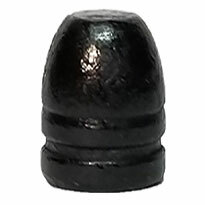 Have been able to load the 200 gr 45 acp polymer coated bullets. They loaded great, looked great, and shot great. Have been able to shoot almost 300 rds an haven't cleaned the bbl yet, but will check it after the 500 I loaded up. Great job guys, please don't raise the great price after the first of the year. Just kidding, I need to keep you guys in business, carry on. Thanks. 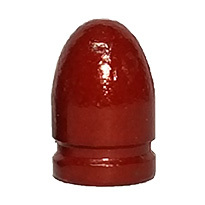 I was searching for a better feeding replacement for 200gr LSW for my 45's when I came across Badman Bullets. 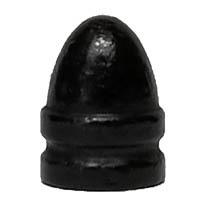 I had not tried polymer coated bullets and was enthusiastic about giving them a try. Needing info on where to start I emailed BB and was surprised at the immediate and friendly reply. Patrick's info gave me a load, that with a couple of minor tweaks, will be my go to load for all my 45's. I will be a repeat customer. Thank you Badman Bullets and Patrick Reagan. Great products. Super fast shipping. Excellent customer service. Not to mention the discounts along the way. Badman is the only cast lead bullets I use. I also use the 185 45 acp WB in my wild bunch pistols. Thanks BadMan! Thank you for the fast shipping of your quality bullets.